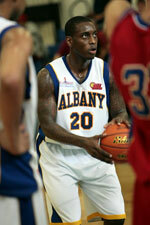 Al Karkh (IBL) added to their roster 30-year old international guard Omar Alazawi (187-73kg-88). He has played for the last two seasons at Al Mina. The list of the past achievements is quite long as among others Alazawi played in the final of Iraqi League in 2014. 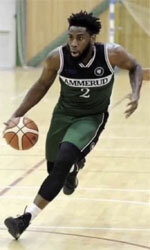 He was also voted Asia-Basket.com All-Iraqi League Honorable Mention back in 2014. Alazawi represented Iraq at the FIBA Asia Cup in Lebanon last year. His stats at that event were 4 games: 7.3ppg, 1.3rpg, FGP: 50.0%, 3PT: 50.0%. Alazawi has played previously for three other teams: Duhok, Nift Al-Janoub and Al Nift.